Gary Aminoff is Director of the commercial division (KW Commercial) of Keller Williams Realty Inglewood. In addition to his other activities at the firm, Mr. Aminoff heads up the NNN Property Team which sells, buys and syndicates long-term single-tenant properties throughout the US. Gary Aminoff also heads up the commercial leasing activity for Keller Williams Inglewood, having represented tenants in leasing medical facilities, retail stores, warehouses, offices, and other property types for the past 40 years. Mr. Aminoff has acted as exclusive leasing agent for owners of all types of properties. 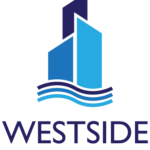 Gary Aminoff is a principal of Westside Realty Advisors located in Inglewood, California. 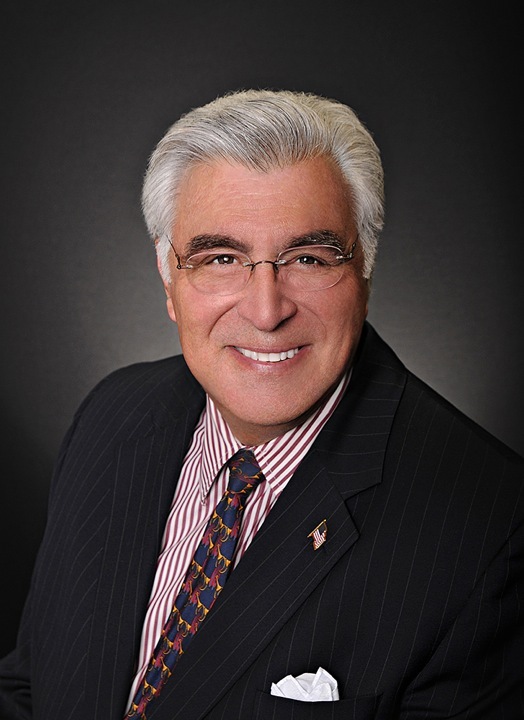 Mr. Aminoff has been active in the development, leasing, brokerage, management, and finance of real estate since 1975. Prior to that, he was a financial advisor to real estate investors and real estate developers in his role as a Certified Public Accountant. Mr. Aminoff, through his various entities, has developed, brokered and/or acquired numerous apartment complexes, office buildings, industrial parks, shopping centers, and condominium projects throughout the United States. He has specialized in the development and management of apartment buildings in Southern California, Utah, Washington and Colorado and of industrial and business parks in Southern California. From 1975 to date, Mr. Aminoff and his affiliated entities have acted as investment property commercial brokers or advisors for U. S. and off-shore investors in real estate transactions amounting to more than $2 Billion in value, involving the purchase and sale of investment properties in the USA. Over the past 40 years, Mr. Aminoff and his affiliated entities have acted as general partner or sponsor of more than 50 real estate investment partnerships. The most recent is a partnership which acquired the land and developed a multi-tenant industrial park in North San Diego County, known as Vista Oaks Business Center. Mr. Aminoff attended undergraduate school at the University of California at Los Angeles (U.C.L.A.) and attended post-graduate courses at the Anderson School of Management at U.C.L.A. He is a life member of the U.C.L.A. Alumni Association and a member of the Alumni Association of the Anderson School of Management. Mr. Aminoff received his Certified Public Accountant license in 1961 and has been a member of both the American Institute of Certified Public Accountants and the California Society of Certified Public Accountants. Gary Aminoff is a licensed real estate broker in the State of California, is a member of the National Association of Realtors, the California Association of Realtors and the Beverly Hills/Greater Los Angeles Board of Realtors, of which he is a former President and Chairman of the Board of Directors. Mr. Aminoff served on the faculty of the California Association of Realtors and lectured on Real Estate Investment Analysis, Real Estate Syndication, and Real Estate Taxation at seminars for members of the Association. Further, Mr. Aminoff serves as a commercial real estate expert witness in court cases involving real estate limited partnership investor issues or real estate investment fraud or disclosure issues. Fill out the form or give us a call and we'll be in touch right away.